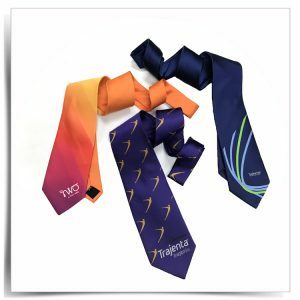 Customize your ties with your images, text, logo and colours. Get what you want with your own identity. 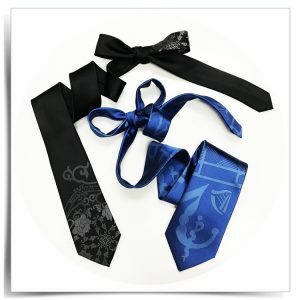 We are making custom necktie, bowties, scarves, muffler, tie pin, cuff links etc. Our minimum order quantity, MOQ 100 pieces per color per design. 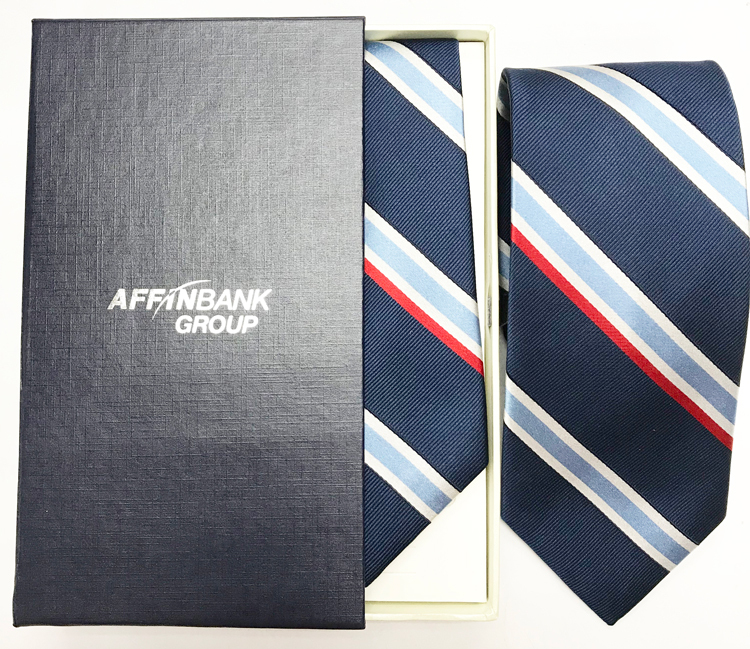 We are offering the perfect solution to make personalize custom items for business, schools, corporations, weddings, association, government or local authority etc. 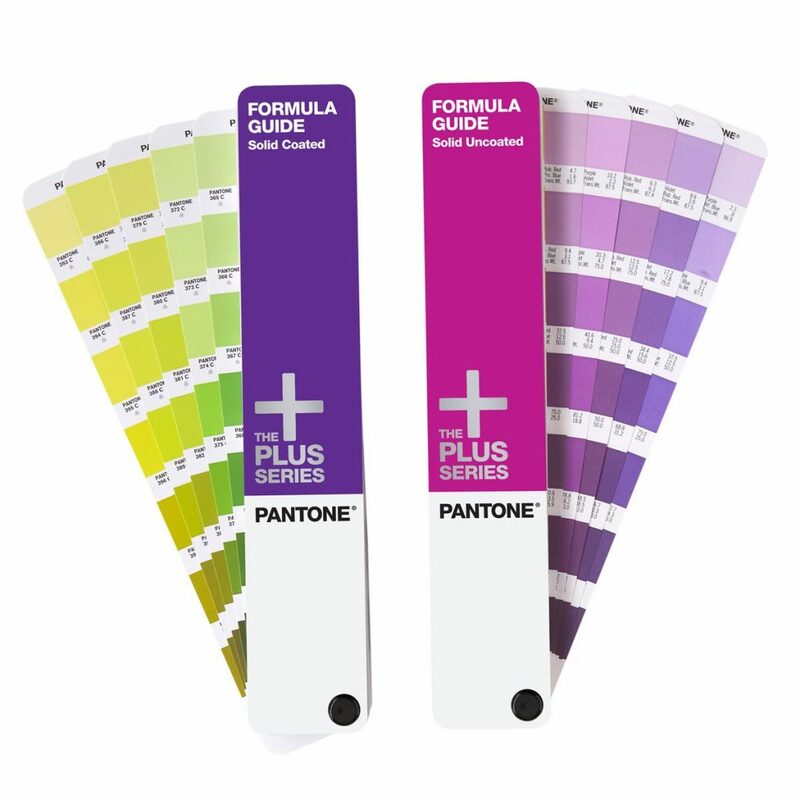 We can match yours custom product with desire color by refer to the Pantone Solid Coated or Uncoated Guide. The pantone color is designed for paper ink to be place on white paper. 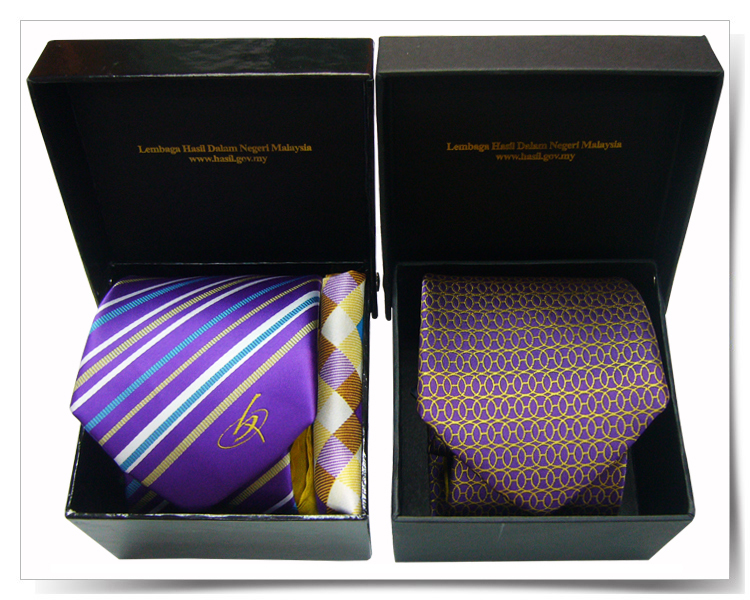 You may indicate your color; we will match the color as closer as possible but cannot guarantee an exact match. If you have any concerns about the final product, please free to order a production sample prior to mass production of your full order. 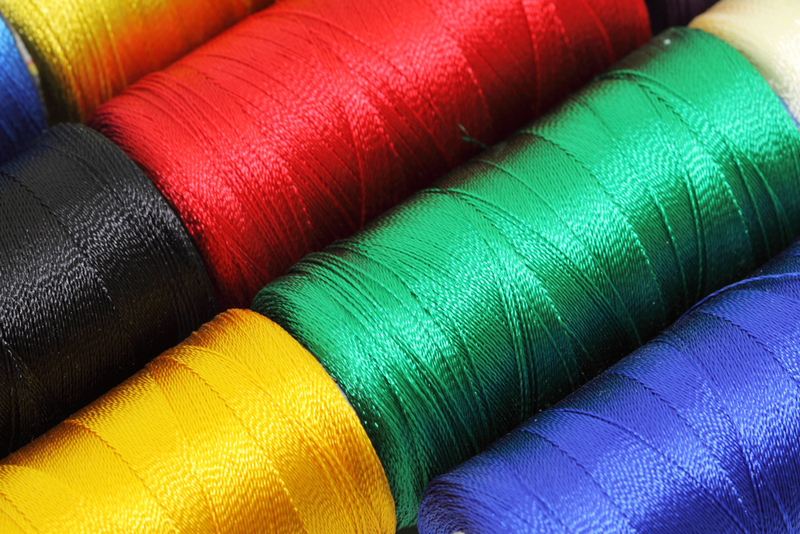 You may choose the fabric material that all strictly reflect to yours budget in hand. 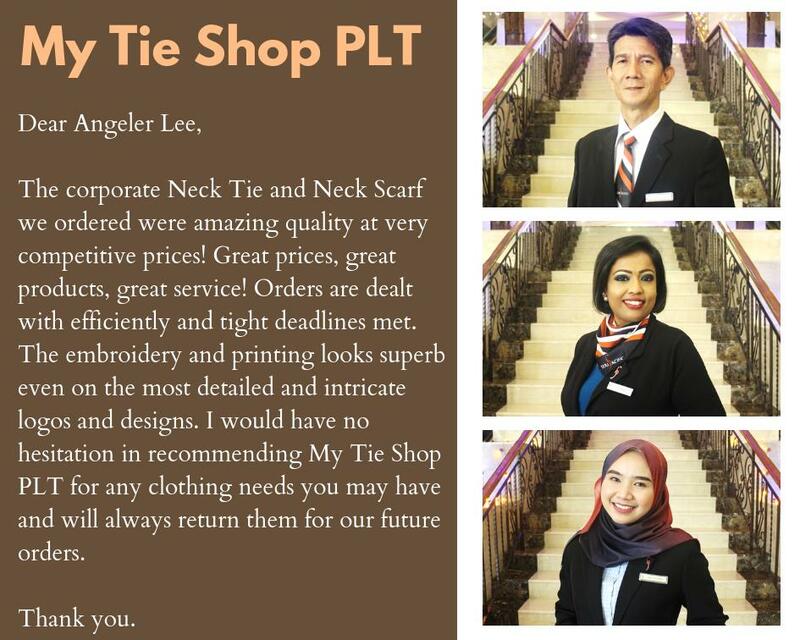 We are offering standard neckties, extra-long neckties, clip-on neckties and pre-tied neckties with an adjustable strap. 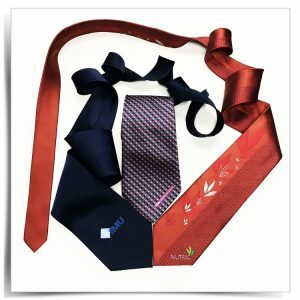 The standard custom tie is approximately 147cm and 8cm wide. 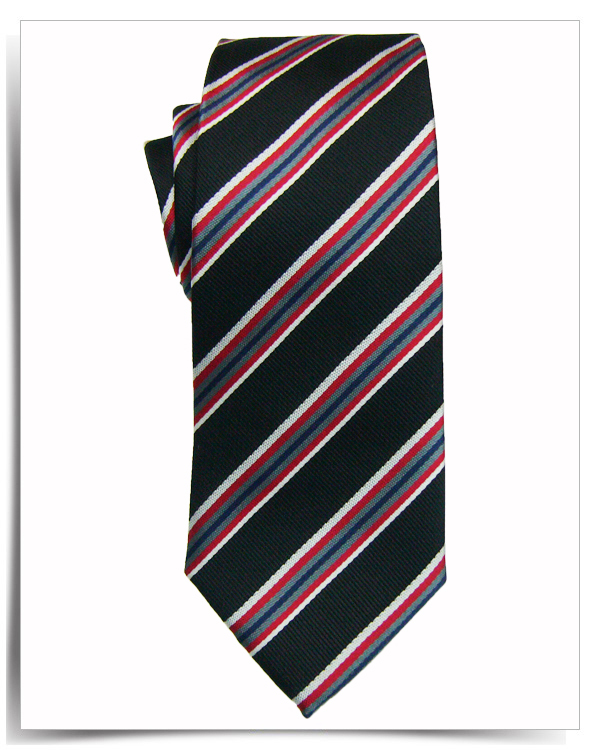 An extra-long necktie is approximately 157-160cm. We do offer custom lengths and widths, skinny size also available. Deposit 50% paid and artwork approved. Start production with design, color separation, screening, fabric option to swatch, label etc. 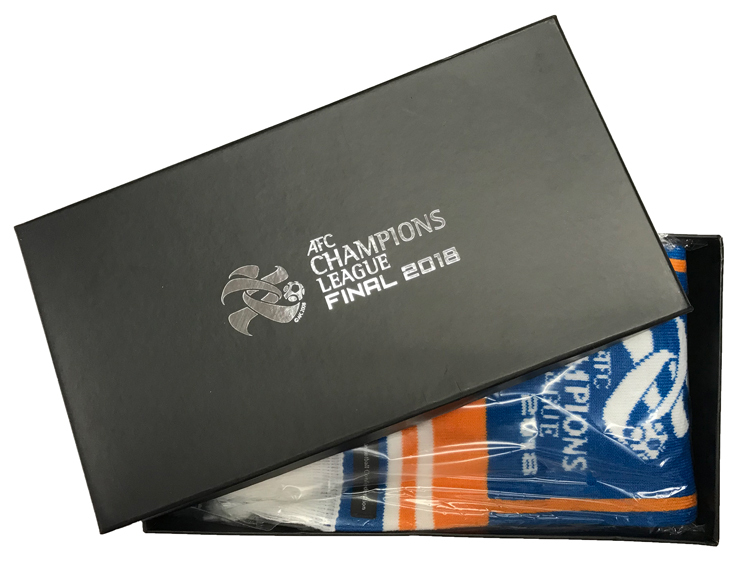 Receive your production sample approximately in 4 weeks. After gain approval of production sample, we may arrange to mass production the order. The delivery time frame shall be 30-90 working days that reflect to quantity and country of origin. Once sent, the tracking information will be sent via e-mail. Dignity for Children Foundation is a non-governmental organization that provides holistic care and education for urban poor children in Kuala Lumpur, Malaysia.